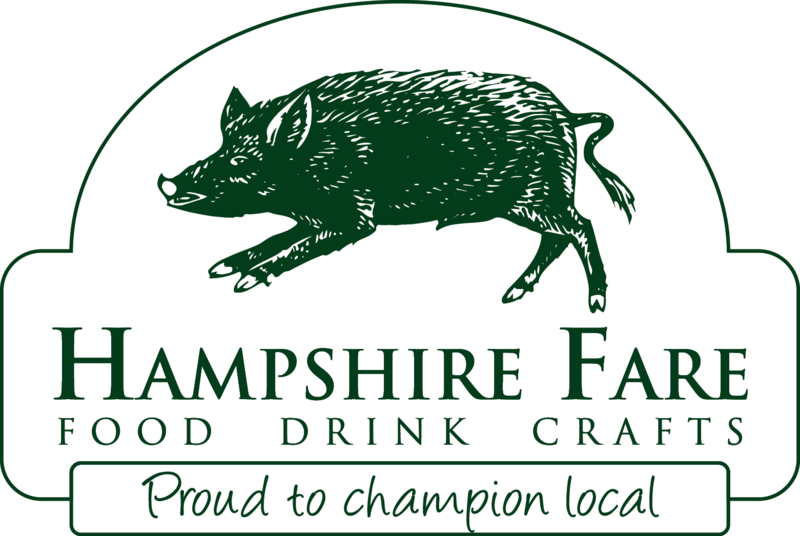 Seasonal Bakes - The Hampshire Real Bread Co. 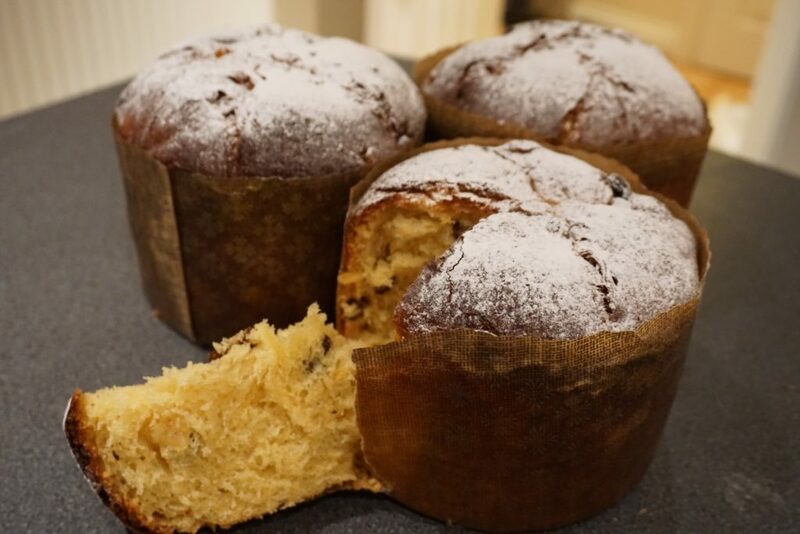 When Christmas comes around, its time to reach for the panettone! This light Italian bread, made using a dough enriched with eggs and butter, is a joy. Available with dried fruit or chocolate chip….its a shame its a once a year treat. We also make a Christmas Loaf, a sweet bread containing raisins, ginger, cranberries, dates, figs and almonds with a drop of brandy for good measure!